The city of Westwood Iowa, population 112, is located in southeast Iowa, 3 miles west of Mount Pleasant. Incorporated in 1982, 48 homes make up the woodland city. From early tribal remains that date back around the time of Christ, to the beginnings of what is now called Westwood, this beautiful wooded area is home to deer, wild turkey, raccoons, possum, fox, coyote, ducks and geese. With the increased habitation of eagles at Oakland Mills, it is not uncommon to see an occasional bald eagle soars over the city. At night, the owls hoot across the woodlands. By day, it is a bird watcher's paradise: robins, finches, cardinals, blue jays, hummingbirds, crows, orioles, downy woodpeckers, red-headed woodpeckers, black-capped chickadees, wrens, sparrow, hawks, and doves. 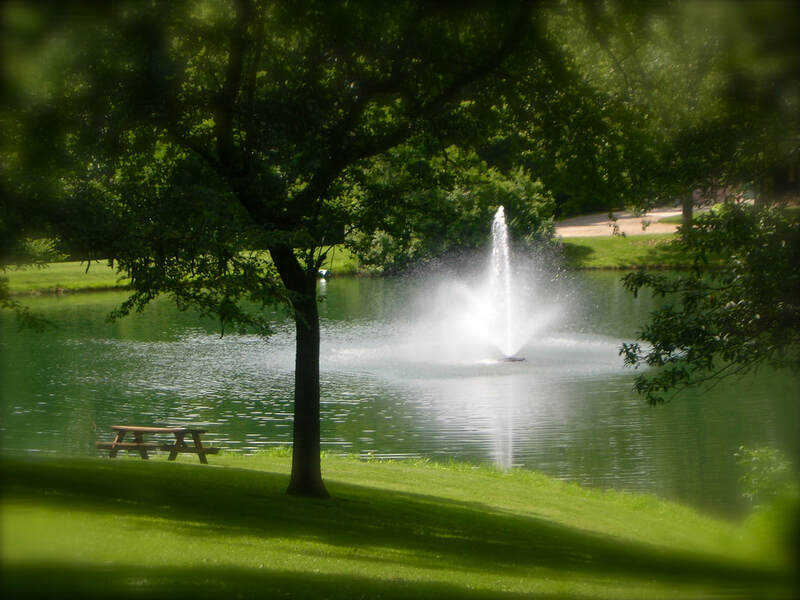 ​The city pond is stocked with bass and bluegill. Canada geese stop for a rest and a bite to eat as they migrate north in the spring, and south in the autumn.